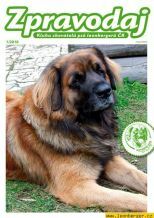 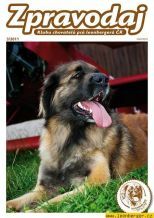 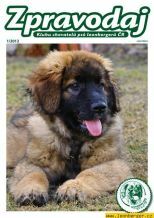 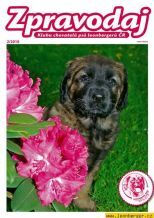 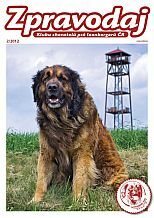 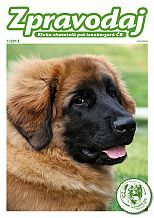 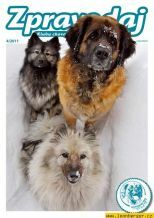 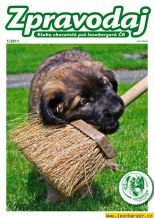 We have prepared a Leonberger Club Newsletter as a pdf file. 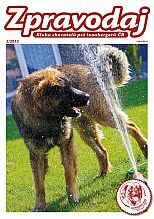 After clicking on the envelope image will open a new window and in it you can browse the newsletter. 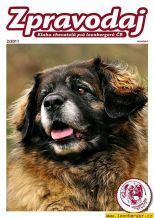 If nothing appears, please install a browser Adobe Acrobat Reader.